Thank you all for your participation! We received lots of designs and it was hard to select one. But the one who won is the design of Emilydesign. Congrats to this designer for helping us. What my profile carefully. We intend to post more projects like these! Hi! Thanks for your questions. Here are some extra details to make your submission: 1. 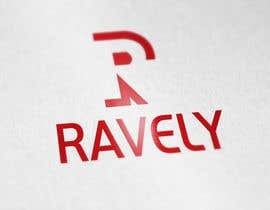 Ravely 2. No tagline or subtitle is required 3. The company is the holding, so it finances its daughter company's. 4. Finance and management 5. Text and icon / badge 6. None, you can use you imagination for this, see project details for the requirements (e.g. 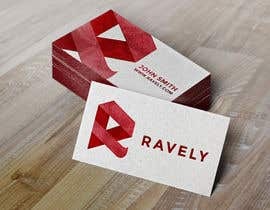 company name needs to be in red and no standard fonts like Arial etc.) 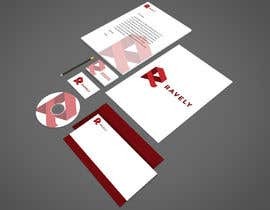 7. no special requirements, so the standard PSD, eps etc is fine. 8. Budget is 90 euros 9. None, see projects details. Thanks for your submission. If you have any other questions you can state them here. no standard fonts means do not use Arial or the other fonts everyone on the web uses.